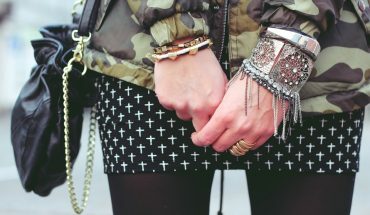 Generally considered as a precious metal, silver has many different uses. It is widely used as currency coins, utensils and high-value tableware. More importantly, people use it as part of their jewelries and ornamental decorations. However, it looks good only when shiny and clean. 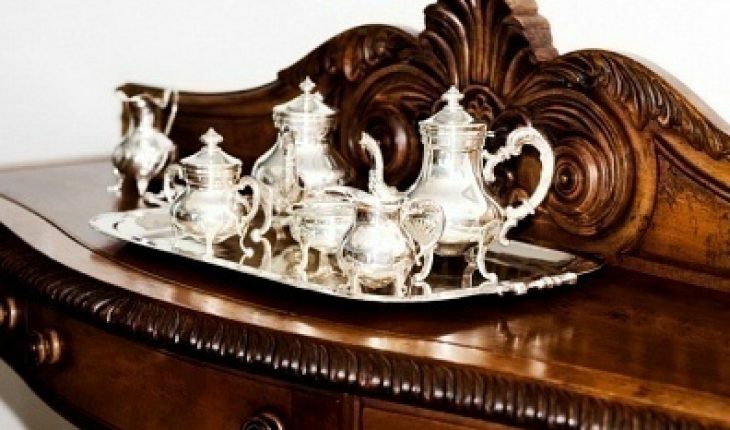 For those who want to remove dirt and tarnish, it is good to know how to clean silver. 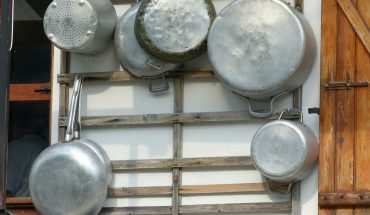 Before you can start cleaning silver, there are certain materials needed to get the job done. These include soft cloth, water and bowl. In addition, prepare Homewood Metal Polish, toothpaste as well as baking soda. Furthermore, you will also need lemon juice, hot water and reliable cleaning solutions like those under the Sur La Table brand. An aluminum foil will also play a part in cleaning this precious metal. In order to wash silver properly, it is best to remove everything from its surface. After that, prepare boiling water in a nice clean container, preferably one that is guaranteed to withstand the heat of boiling water. Stir in some baking soda. Line the container with aluminum foil. Dip the silver right onto the solution. After some time, take it out of the solution for a chance to have a better look at it. 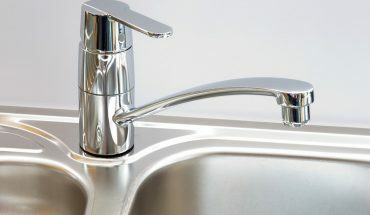 Use clean water to rinse the solution off the silver. Be sure that traces of baking soda are completely removed. Get the soft cloth and then use it to dry the material. Instead, of baking soda, it is also possible to use toothpaste for cleaning this kind of precious metal. 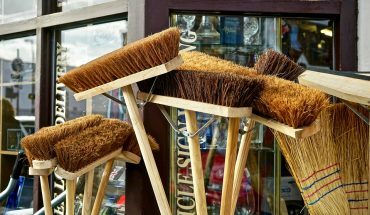 These simple steps are guaranteed to eliminate even hard-to-remove dirt. If the dirt is still there, simply repeat the following procedures until you achieve the desired results. Cleaning silver is very easy, especially if equipped with the proper knowledge and right materials for the job. Aside from these easy-to-follow steps, there is another sure way to get the dirt out of silver. This time, find a nice clean container and then put in some hot water. Stir in some lemon juice, which will serve as the primary cleaning agent. Be sure to use a container that can hold hot water. After submerging it in the solution, use chamois cloth to wipe off dirt and dry the material. Gently rub it until the dirt is removed completely. This traditional method of cleaning is suitable for bracelets, rings and smaller objects. When handling boiling water as well as chemicals, utmost care must be observed always. Be sure to keep kids away from these potentially harmful materials. In addition to these safe and effective procedures, there are many cleaning solutions available, some of which include Sur La Table and Homewood Metal Polish.